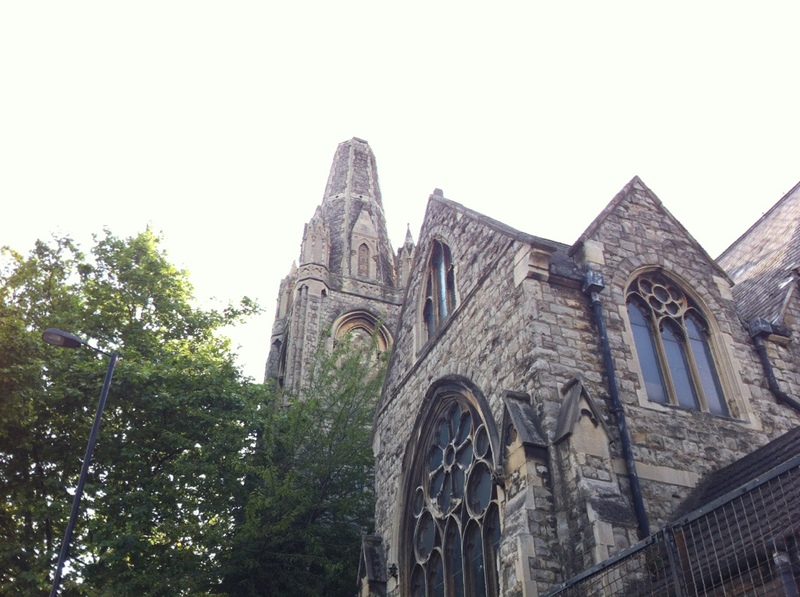 A community Arts space based in the heart of Islington. We provide Art and Dance classes in a variety of different disciplines, styles and levels for both children and adults. We provide dance studios, music practice rooms and art spaces for hire at some of the best rates in London. ﻿At the Islington Arts Factory we host a great selection of arts exhibitions, dance performances and children's work shops. ​Follow the link to find out more.